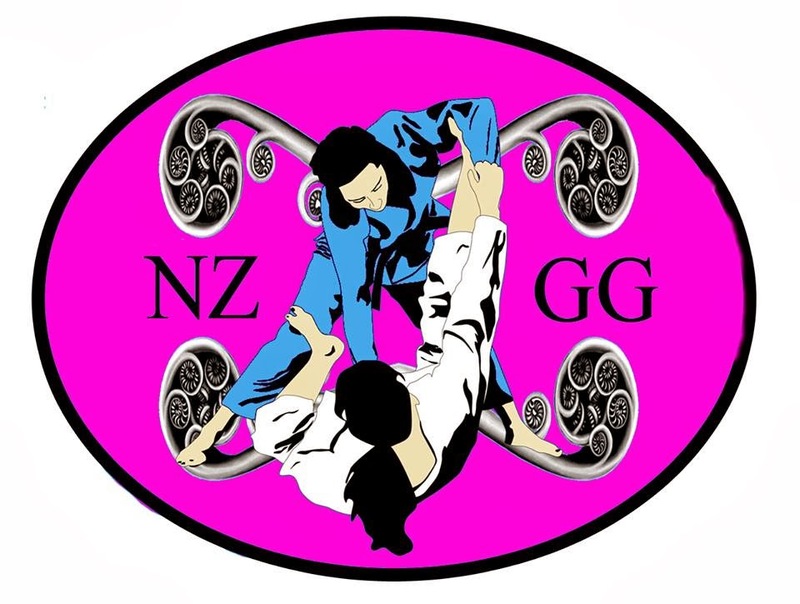 "NZ Girls Grappling Camp update!! Please contact organisers on the facebook group to register. We all bunk down on the Gym mats. Those that can bring airbeds otherwise there will be a mattress. If you need blankets and bedding let us know and we will source. 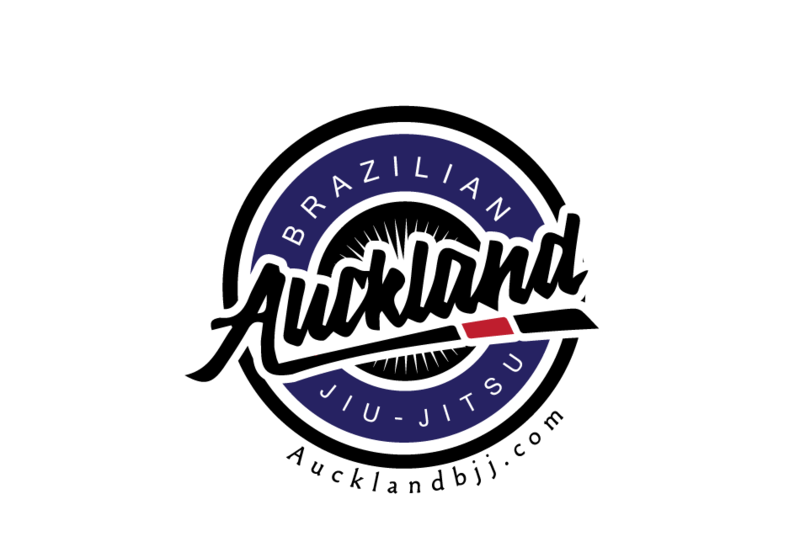 Due to the NZ Grapplers Quest on the same weekend we will offer day rates. Get back to you ASAP with details for day rates! 30 registered already!! Yay!!! Just over a month to go! Please go on the facebook group page for more information and update." This is the write up from their last year event.